This beautiful thick forest has been declared as a protected National Park. 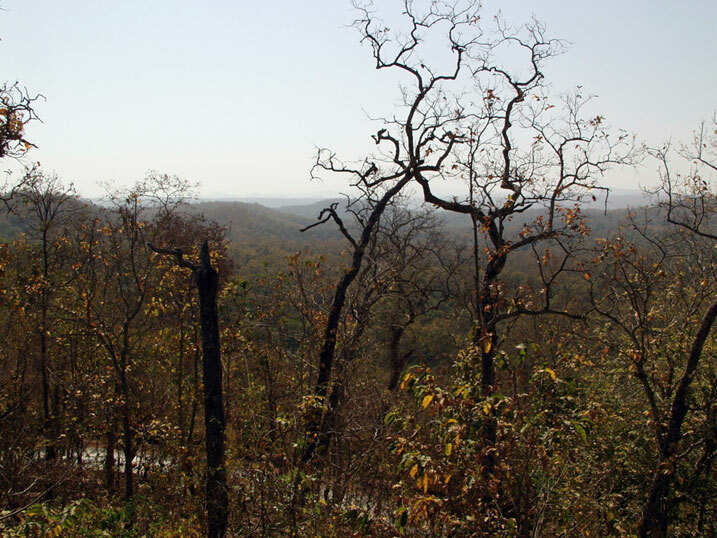 The verdant Kanger valley is on the transit zone of the Teak forests of the north and the Sal forests of the south. Hence the best of the both can be seen here. The River Kanger flows through irrigating the entire valley in its natural resources. <br />The park is a unique eco -system for the naturalists and a paradise for tourists. Flora and Fauna ranging from the basic specie to the largest one is found here. Tigers, panthers, wild cats, various kinds of Deer, and other mammals are found here. Among the birds, they range from scavengers to water birds to pheasants and migrants; all are found here. The forests are also a great reservoir of various fruits, plants and herbs.<br />The river flows, the mammals roar, the birds, shriek and the reptiles lurch in these lush green virgin deciduous forests, making it a paradise for the visitor and lifetime experience for the explorers. One may also come across a tribal wandering in the forests. 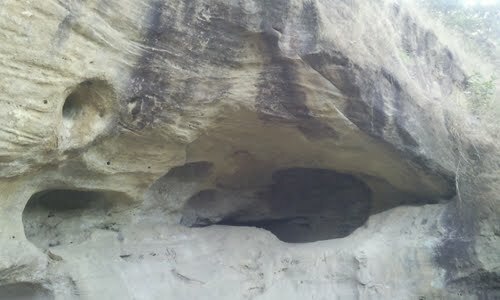 Both these caves are also situated in the Kanger Valley national Park. These naturally formed caves offer a unique thrilling experience where one enters the pitch dark caves, nearly crouching and comes across natural limestone formations. 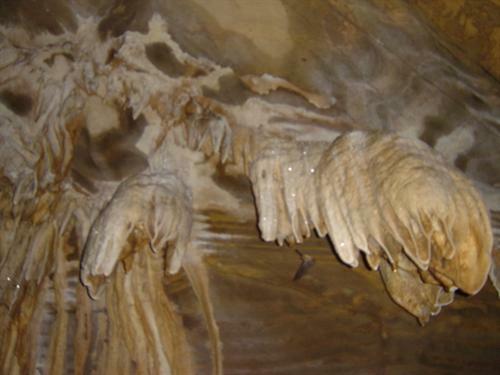 The stalactites and the stalagmites take most enthralling shapes underneath the earth to give a great experience to the viewer. 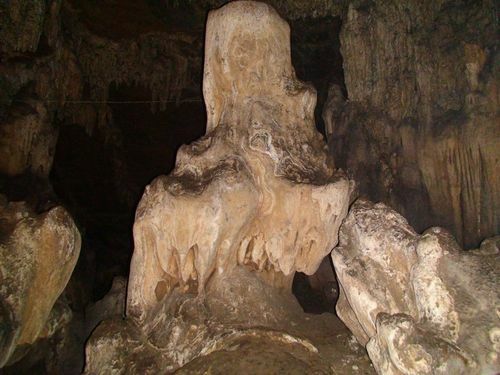 \r\nThe Kailash Gufa as it has been named so due to the natural stalagmite in the shape of Shiva Lingam. A person would accompany the enthusiasts for guidance in the pitch dark, showing the exact spots with torchlight. 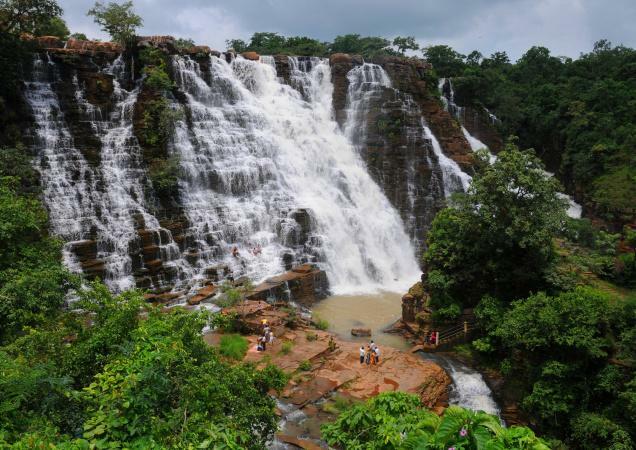 Abound with natural beauty; Bastar is full of streams and streamlets. But the mighty waterfalls of the place are equally beautiful. 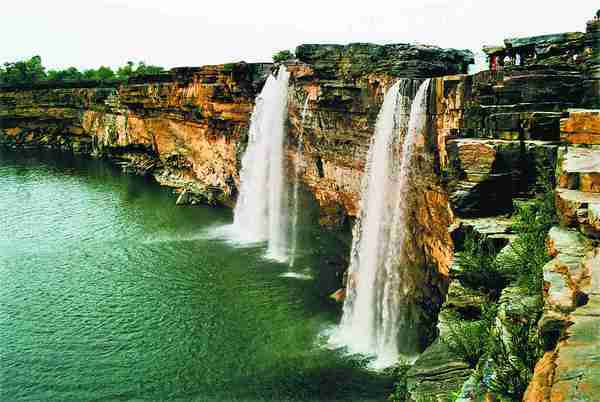 Situated near Jagdalpur, are another magnificent waterfalls of Tiratgarh. 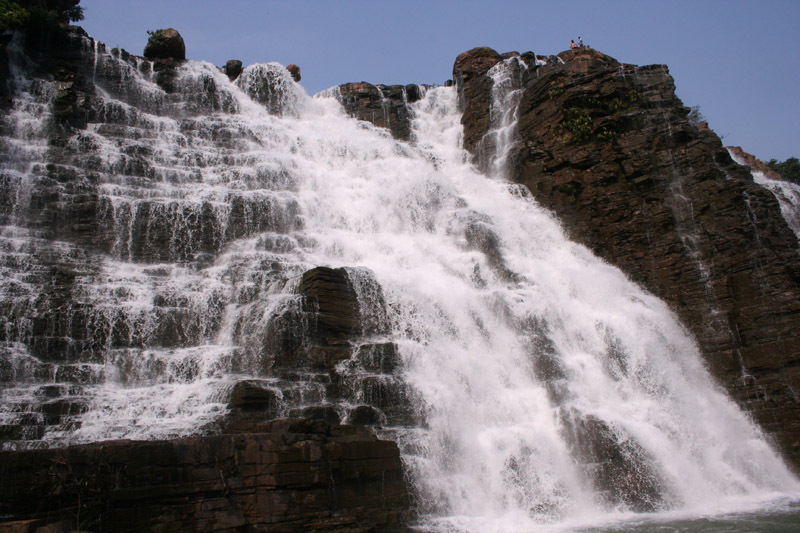 Situated in the Kanger Valley National park, the Tiratgarh, waterfalls fall in steps and hence people can take the pleasure of drenching themselves in the cool waters. 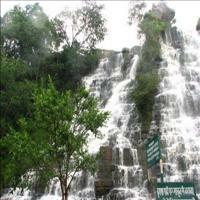 Though the height of the falls is dangerous, falling in steps has made it a favourite with picnickers.